Calvin Harris' Dressing Room At The Jingle Bell Ball 2012. 25. 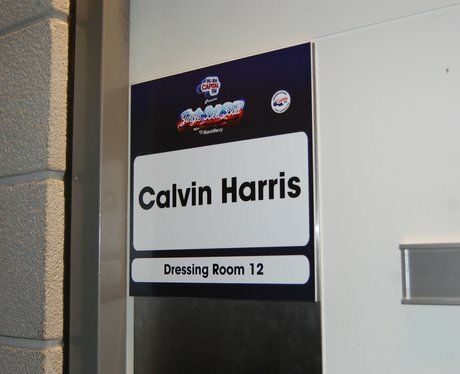 Calvin Harris' Dressing Room At The Jingle Bell Ball 2012.